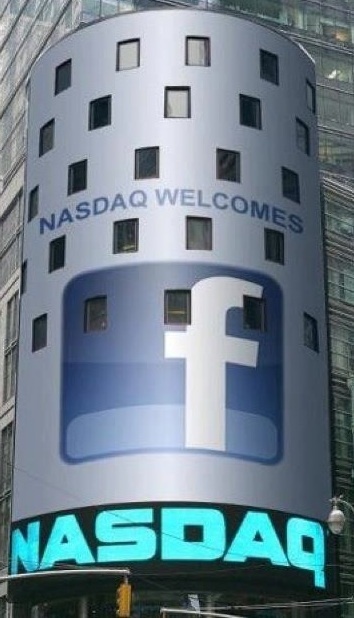 Facebook will be the largest tech IPO in history today as the company and its early shareholders raise about $16 billion at the final price of $38 a share. There is also an allotment for them to sell up to $2.4 billion more in the next 30 days. Here’s how it compares to other historical IPOs, according to NASDAQ data. 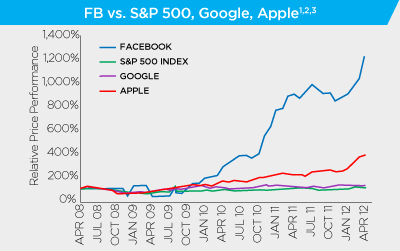 Then here’s how it compares to how much Google and Microsoft each raised in their respective IPOs. 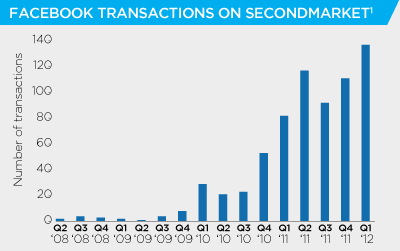 Here’s how the number of transactions has scaled up on SecondMarket over the last few years. Facebook’s Key Executives And Shareholders: What Is Everyone Worth?